Mondays - St Ivo School, St Ives, Cambs. Wednesdays - Impington Village College, Cambridge. Thursdays - Swavesey Village College, Swavesey, Cambs (Guitar and Ukulele!). Note that these classes continue every week during college term times. Observers are welcome to attend/film/comment etc. on techniques and principles used in the workshops, provided initial contact is made with myself or the college administrator(s). BBC Radio Cambridgeshire, The Folk Show, with Sue Marchant and Nicky Stockman. With Pete Ryder. Times to be announced. White Lion, 242 Manchester Road, Swinton, Manchester, M27 4TS (Guest of Pete Ryder & Friends). Featuring Ken Nicol, Phil Hare + surprise guests. Nuneaton Folk Club, The Crown, Bond St, Nuneaton, Warwickshire. Orpington Liberal Club, Station Road, Orpington, South London. Arts Coritani Art Gallery, High Street, Swineshead, Nr. Boston, Lincs. Owd Boots Folk Club, The Embankment, 282-284 Arkwright Street, Trent Bridge, Nottingham, NG2 2GR. Bedworth Folk Club, Smercote Lounge, Newdigate Club, Smorrall Lane, Bedworth, Warwicks, CV12 0JP. Topic Folk Club, Glyde House, Glydegate, Bradford, BD5 0BQ. March Summer Festival, West End Park, March, Cambridgeshire, PE15 9LT (with Don May). The Old Forge Tea Room, Grafton Road, Cranford, Nr Kettering, Northants, NN14 4AQ. Fleetwood Folk & Blues Festival, Fleetwood, Lancs (times to be confirmed). 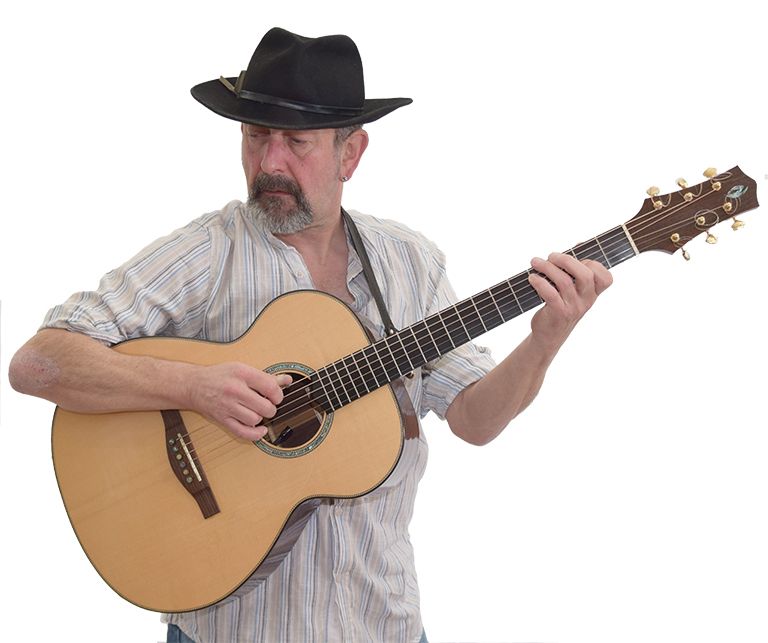 Bromborough Folk Club, The Bolton Room, The Bridge Inn, Bolton Road, Port Sunlight, CH62 4UQ. Liverpool Acoustic, 81 Renshaw St, Liverpool, L1 2SJ. House concert, Middenstade, Den Haag, Netherlands. Bedworth Folk Club, Newdigate Club, Smorrall Lane, Bedworth, Warwickshire. Horseshoe Inn, Wellingborough, Northants (part of Diggers Festival). Belgium/Germany (dates to be confirmed). Arts Coritani Art Gallery, High St, Swineshead, Boston, Lincs. Baldock & Letchworth Folk, Blues and Roots (www.madnanny.co.uk), The Orange Tree, Norton Road, Baldock, Herts. (with Ben Smith). Waveney Folk Club, Gunton Community Hall, Hollingworth Rd, Lowestoft, Suffolk. Angles Theatre, Alexandra Road, Wisbech, Cambs. Strummers - CB2, Norkolk St, Cambridge. Chester Folk Festival, Kelsall, Nr. Chester (performances to be confirmed). Oasis Centre, St Michaels Road, Wisbech, Cambs. Chipping Sodbury Festival, Bristol (details to be confirmed). The (New) Fylde Folk/Roots Festival, Fleetwood, Lancs. Great Knight Folk Club, Old White Hart, Far Cotton, Northampton. Red Door Folk Club, Halton, near Lancaster. Stortfolk, British Legion, Windhill, Bishops Stortford, Herts. CANCELLED. Owd Boots Folk Club, The Embankment, Trent Bridge, Nottingham. CANCELLED. Alea Studio House Concert, Gent, Belgium. Cross Keys, Running Hill Gate, Uppermill, Lancs. Lymm Folk Club, Spread Eagle, Lymm, Cheshire. Northwich Folk Club, Harlequin Theatre, Northwich, Cheshire (TBC). Wooden Horse Folk Club, The Junction, News Lane, Rainford. Tonbridge Folk Club, Nellies, Tonbridge, Kent. Under The Bridge 6 - Guitar Concert, March Town Hall, March, Cambs (Guests to be confirmed). Kontra Roots, Earls Barton Working Mens Club, Northants. Check local press, websites, venues and social media for further details inc admission etc.